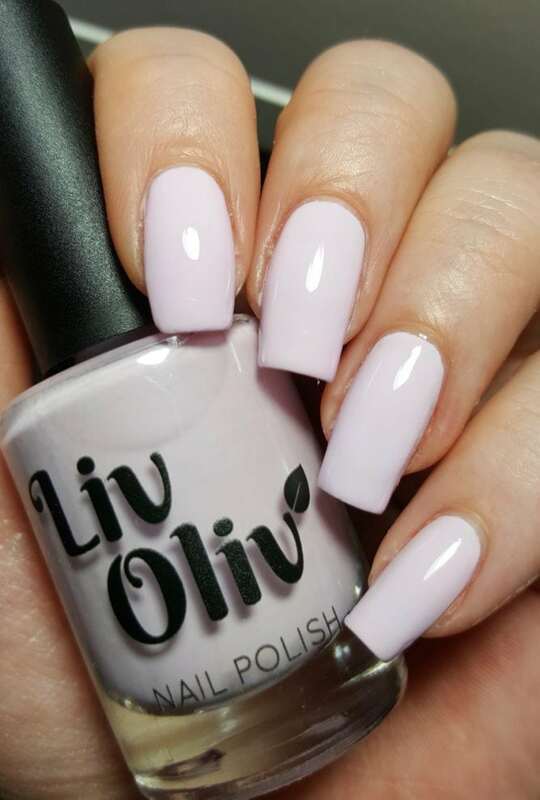 Creamy Pale Pink, 2/3 thin coats will give you a fully opaque finish. 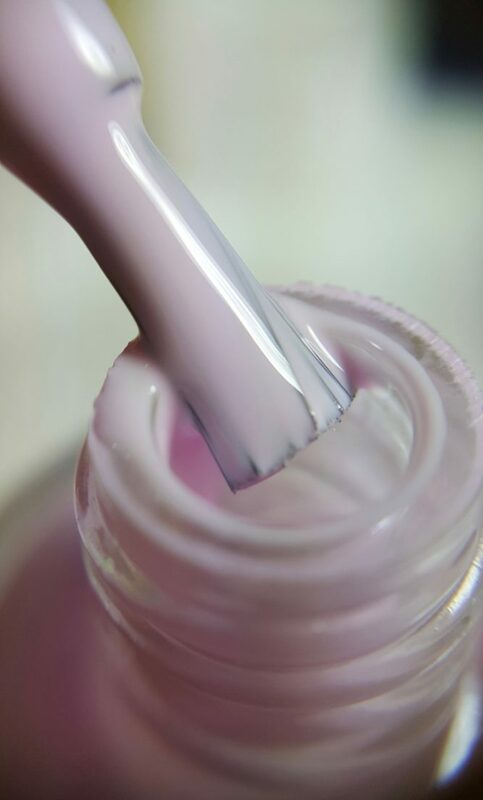 Our Vegan Nail Polish glides on smoothly and dries quickly, ensure each layer is fully dry before applying the next one. 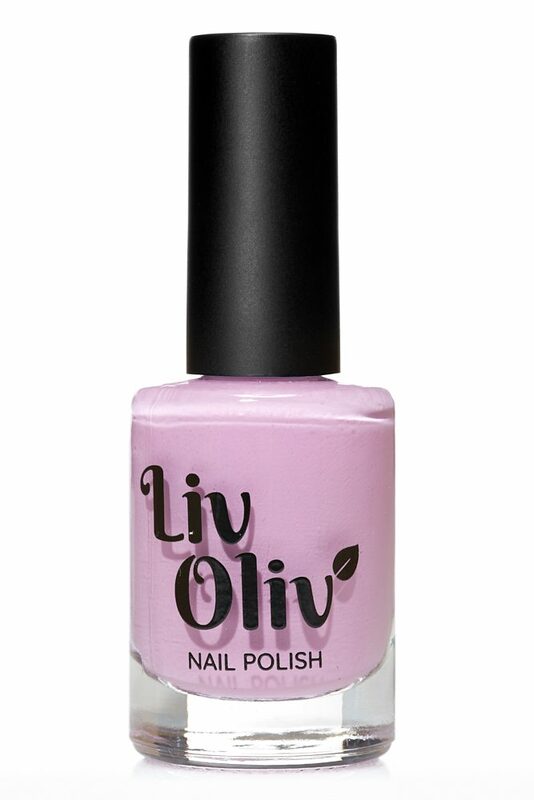 Love this pink….2 coats and the shine was great even before I put the top coat. 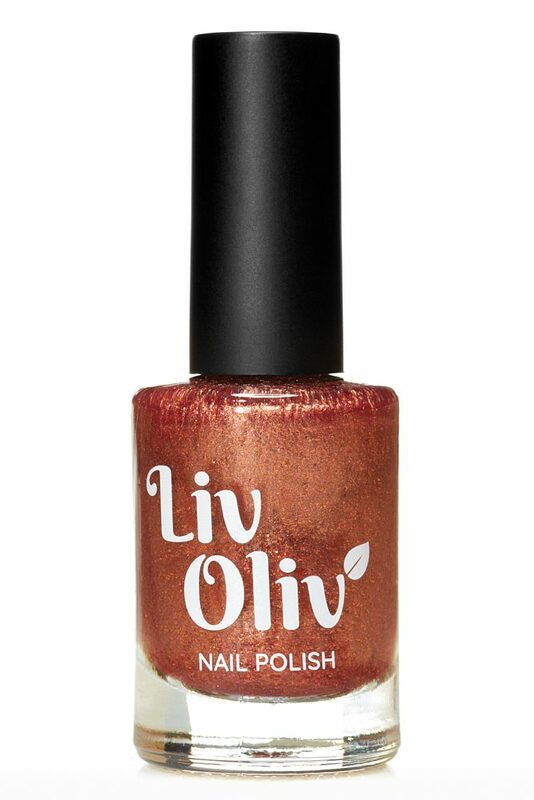 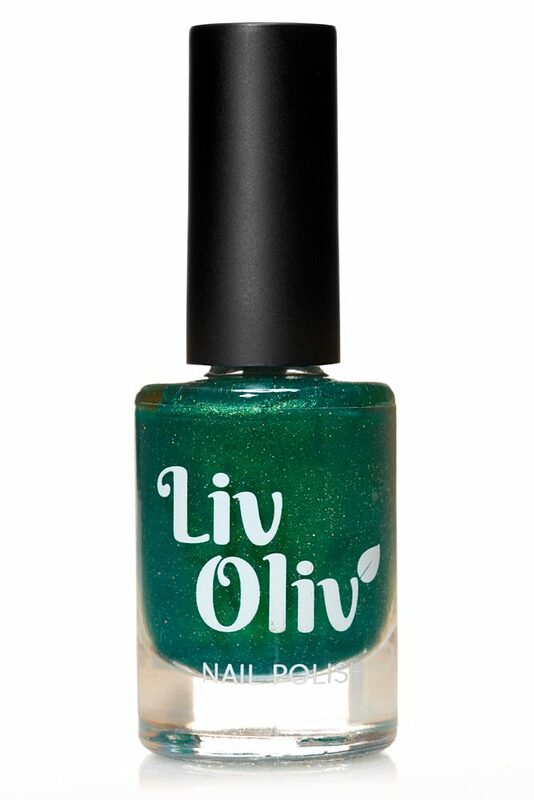 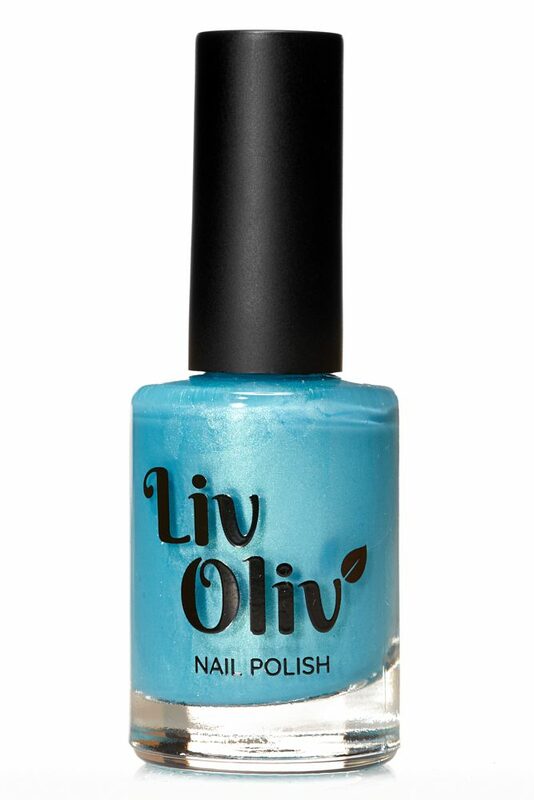 Perfect for spring/summer and have had so many compliments – some people even thought it was gel polish!